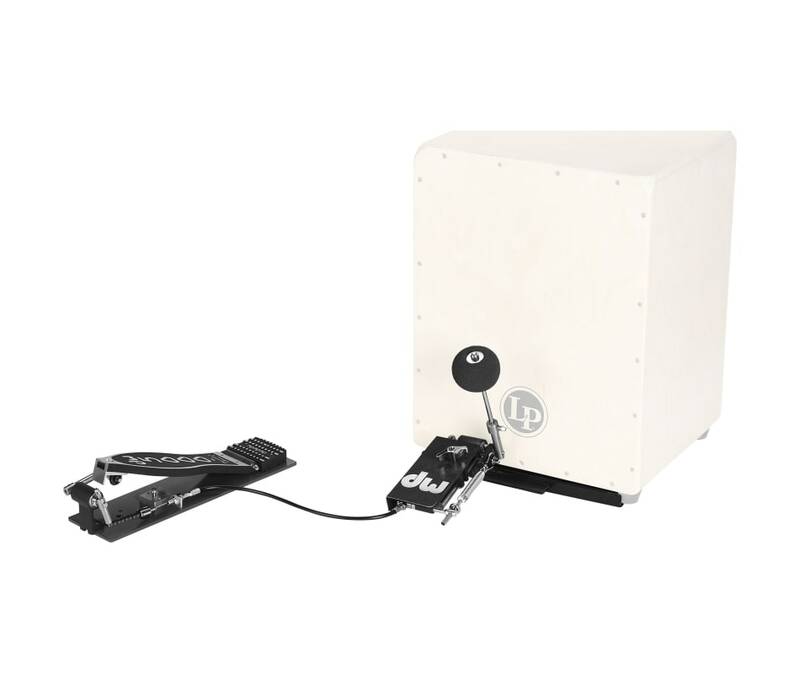 The cable-driven 5000 Series cajon pedal with GlideTrack drive technology has proven to be an advanced cajon pedal system predicated on feel and functionality. Drummers and percussions alike have praised its effortless action and speed. With that in mind, the DirectLink Cajon Pedal was created. Based on the industry-standard DW double pedal linkage, it also utilizes a GlideTrack wheel for smooth operation, but features the added reaction time that a direct linkage offers. The unit comes with three linkage lengths and a handy carrying bag.